$73.99 $169.00	Get Your Stuff! 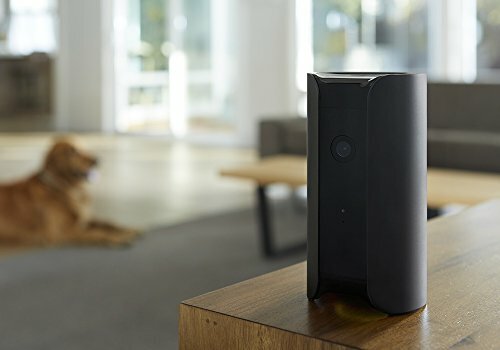 If you want some home security/monitoring but, don’t want the monthly monitoring fees, the Canary All-in-One Home Security Device might be exactly what you’re looking for. 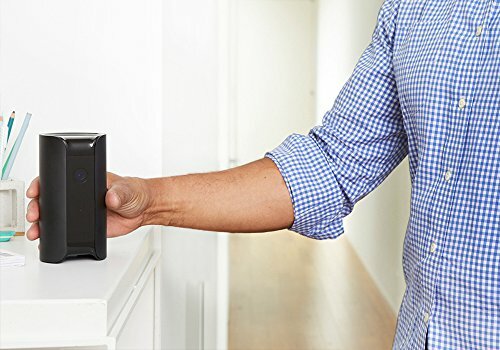 This compact home security device does just about everything. 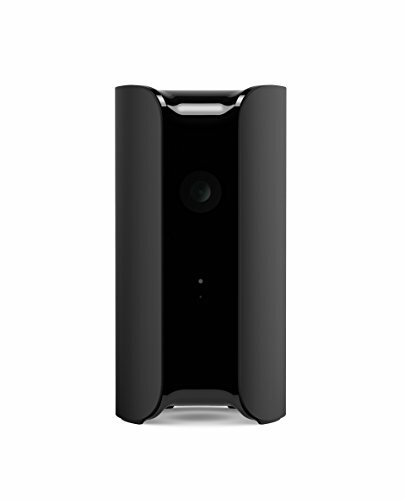 It has a day/night 1080p camera with a 147″ field of view and motion detection. It can also monitor the air quality and temperature in your house. That’s great for making sure your pipes don’t freeze if you take a trip somewhere. 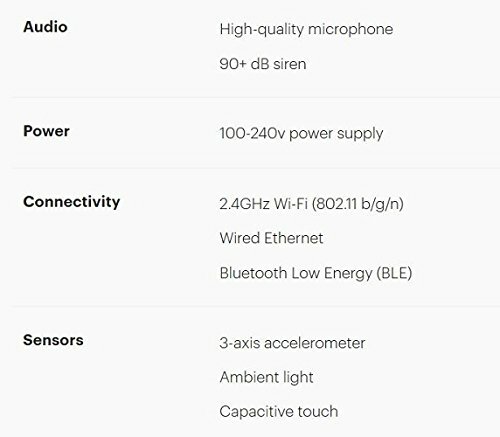 All of these features can be accessed via your phone/tablet (Android or iOS). 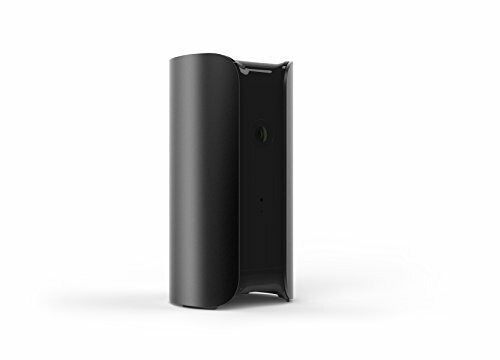 Better yet, if the Canary detects something like an intruder (motion), it will contact you. You can then contact the police, fire department, or set off the built-in 90+ dB siren right from the app. 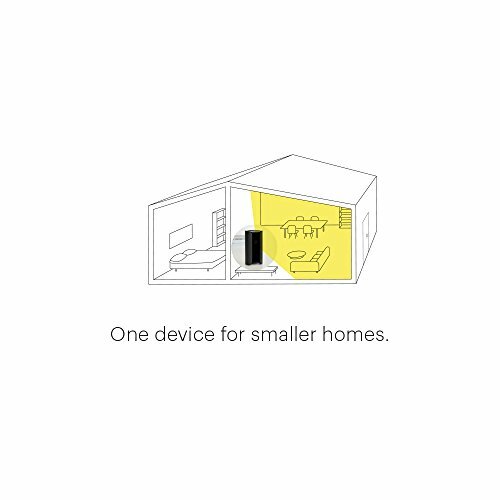 Oh, this is really cool, it can keep track of who’s home via their cell phones so, it will automatically arm itself when everyone leaves. No more forgetting to turn on the alarm or hurrying to enter a PIN to disarm it before it goes off. Since it doesn’t need installation, setup takes minutes, not days. 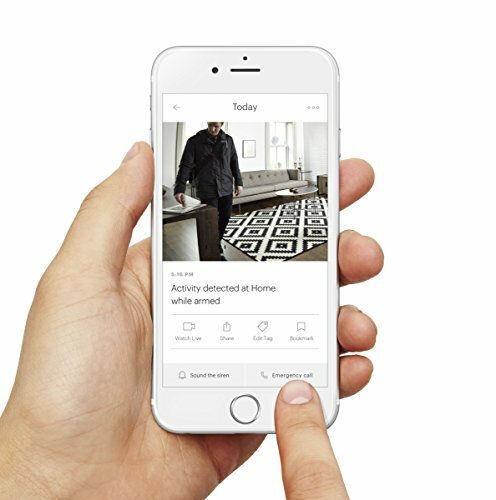 Just download the app, set the Canary on a flat surface, plug it in, connect it to the internet, and you’re ready to go. There are no monthly fees and you even get some free cloud storage for events the camera captures. Dimensions: 6 x 3 x 3 inches. Comes in either black or white. Great for keeping an eye on the kids, pets, or even grandpa if he gets off his meds.